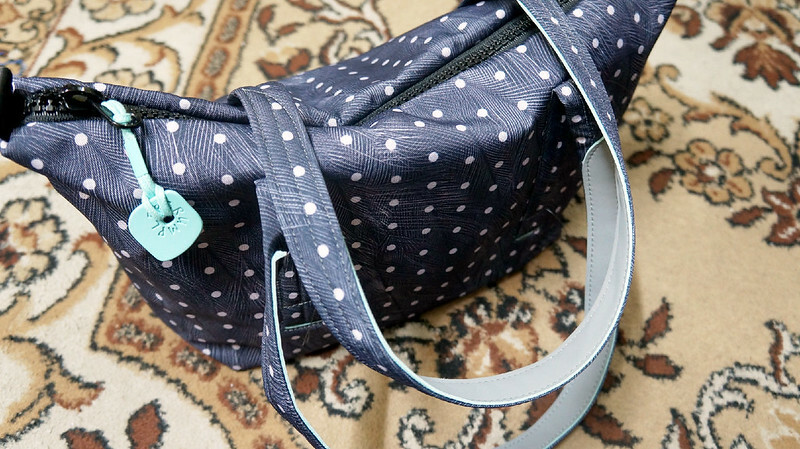 With my bag choices, especially those for everyday use, I can be quite picky and particular. 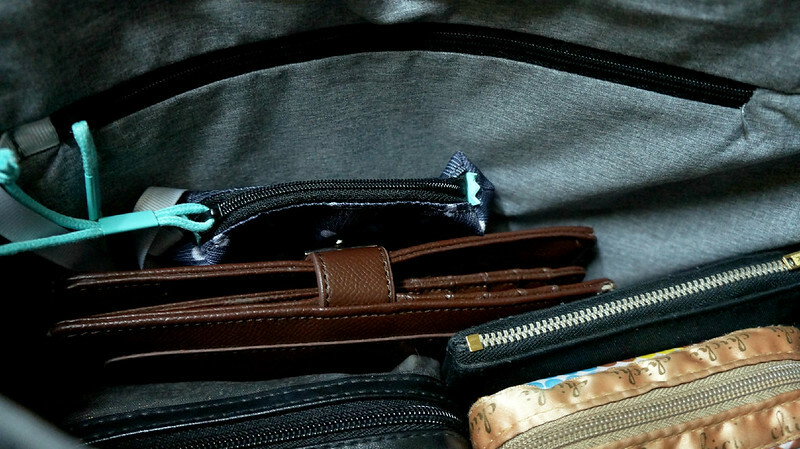 Aside from their colors and designs, I make sure they're durable and spacious enough for all my stuff to fit in ('cause sometimes I tend to bring my entire house with me, hahaha). 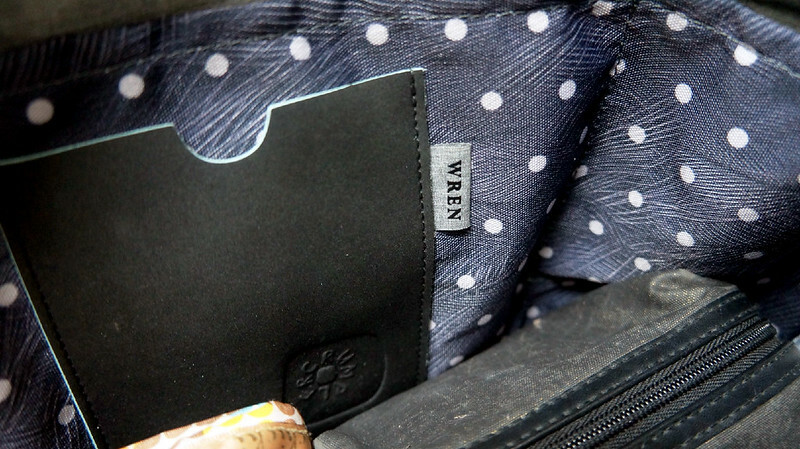 Presenting Crumpler's first workbag collection for women - WREN ♥ Just a little trivia, the name was inspired by the United Kingdom's Women's RoyalNavalService (WRENS). Decades ago, the WRENS proved that they were capable of jobs aside from household upkeep, and they were granted equal status with their male counterparts. Their importance in maritime and social history is unquestionable. 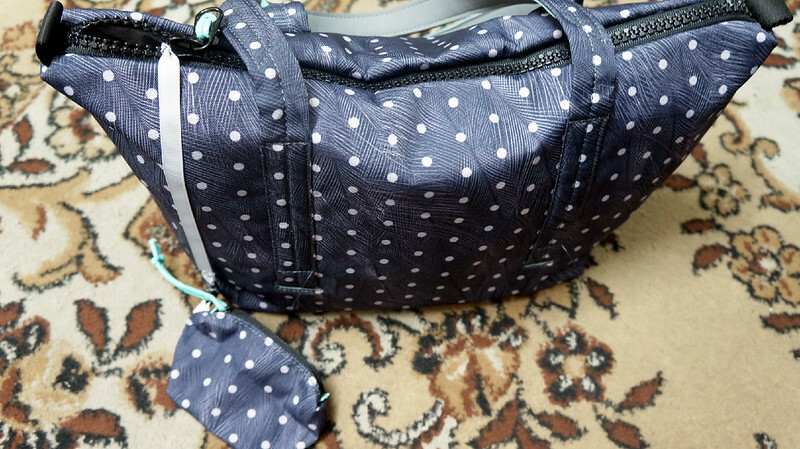 This handbag can double as an everyday workbag or a weekend all rounder. It's weather resistant, soft, durable and very lightweight. 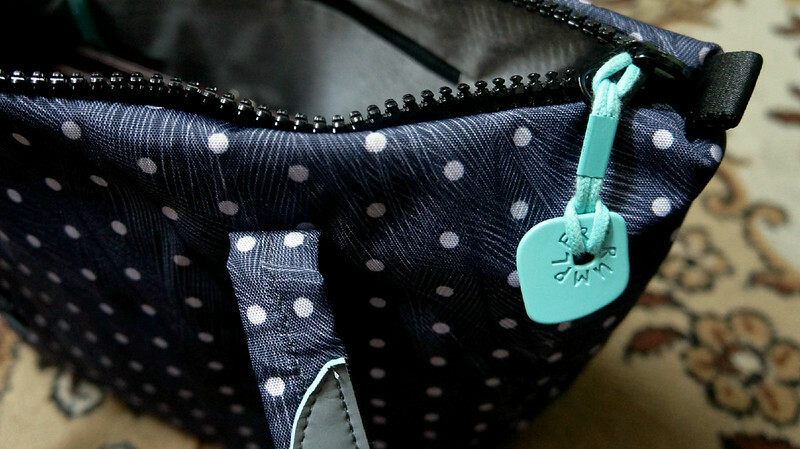 It also comes with a removable coin pouch. 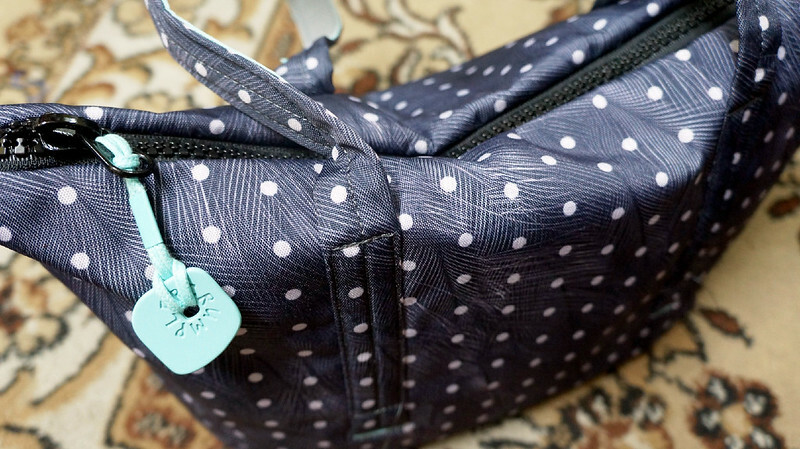 Here's a preview of the stuff I have in my everyday bag. 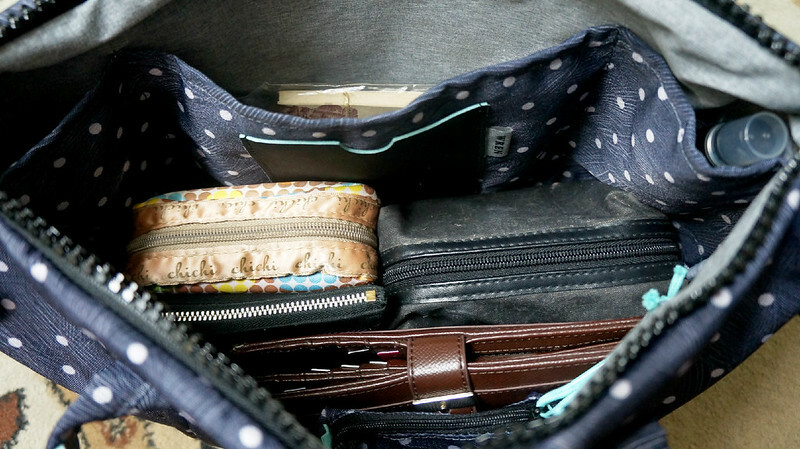 You see, even if I carry so many things, I keep them in separate pouches. 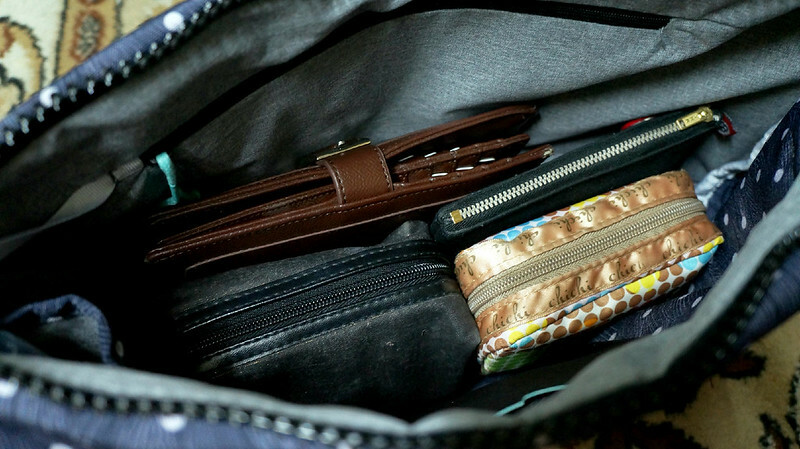 There's one for my IDs and cards, makeup products, chargers and cables for gadgets, etc. 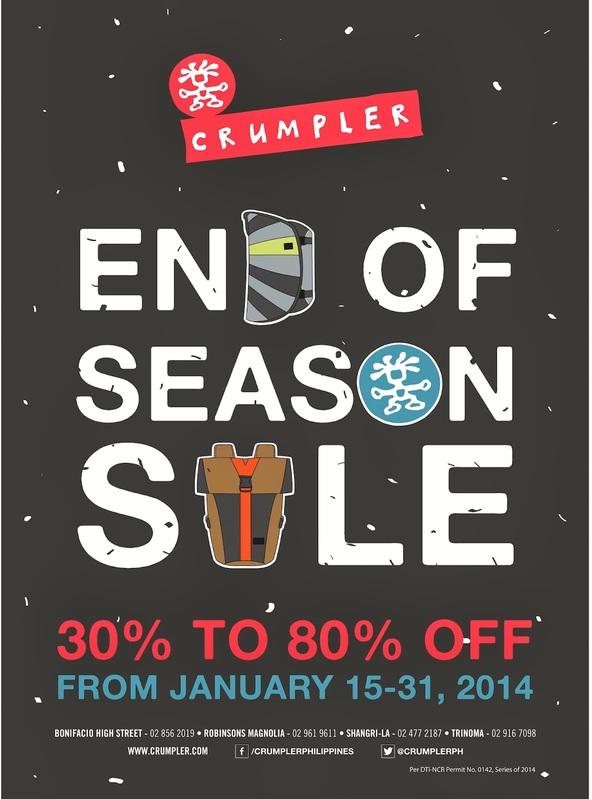 The Wren Collection is available at these Crumpler stores: Shangri-La Plaza Mall, Robinsons Magnolia, TriNoma and Bonifacio High Street. It's also available at Beyond the Box, Digital Hub, Digital Arena, Digital Walker, District 32, F8 Photoshop, G-Stop, iCenter, Islands and More, Macy's Camerashop, Mark Jellicoe, Mobile 1, Nikon Store, PRG Photoshop, Rustans Dept. Store, Senco Link and SM Department stores.